Already, there are concerns that the weather could be unfavourable for the crop of Super Eagles foreign based players, who are coming from a cool weather. 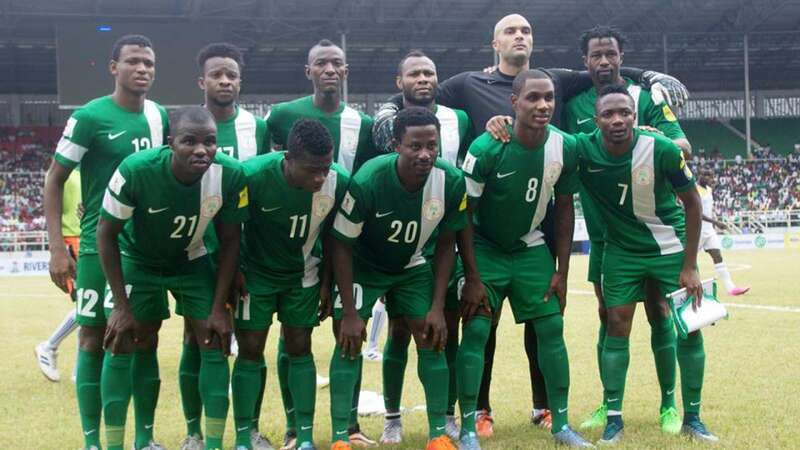 However, Nigeria Football Federation’s Technical Committee chairman, Barrister Christopher Green disclosed that the invited Super Eagles players won’t have any problem adapting to the weather and that the team’s focuses on picking the maximum points. “I don’t think we should be talking about the hot weather in Ndola and the effect it will have on our players because what’s more important is the three points,” Green told Soccernet.com.ng. Meanwhile, former Secretary-General of the Nigeria Football Federation (NFF), Taiwo Ogunjobi has charged the Super Eagles technical crew and players to do everything humanly possible to qualify for the 2018 World Cup, starting with the game against Zambia in Lusaka. Super Eagles captain, Mikel Obi believes the team will overcome the Chipolopolo of Zambia in their opening Russia 2018 World Cup Group B qualifier. “We are all looking forward to the qualifying matches, starting with Sunday’s game in Zambia. Each and every one of us knows what it means – big battles that we have to win. We are ready for the challenge,” the 29-year-old, who represented Nigeria at the 2014 World Cup in Brazil, told Nigeria Football Federation’s official website.